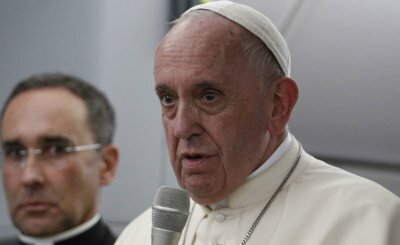 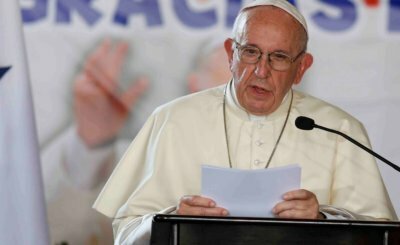 The primary goal of the Vatican's February summit on clerical sexual abuse and child protection is to help bishops understand the urgency of the crisis, Pope Francis said. 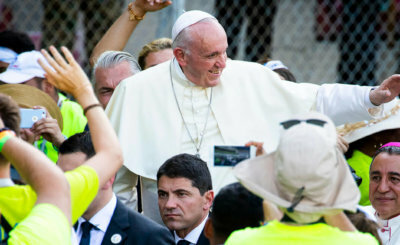 Just before leaving the physical and human warmth of Panama Jan. 27, Pope Francis stopped to thank the thousands of official volunteers, young and old, gathered at the capital city's Rommel Fernandez Stadium to tell them that they had just participated in an event similar to one that took place early in Christianity. 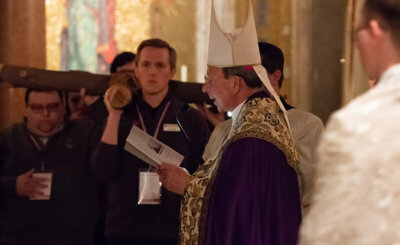 As World Youth Day 2019 came to a close in Panama, about 1,400 young adults representing about 20 dioceses throughout the United States gathered Jan. 26 at The Catholic University of America in Washington, D.C., to join in the joy, prayer and fellowship of the global event.